Offering you a complete choice of products which include hammer mill, flouring machine for food industry and flouring machine. 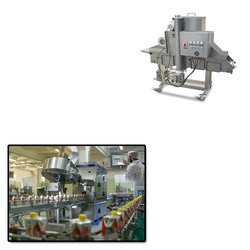 With a precise understanding of this industry, we are counted as top most firm of premium quality Flouring Machine for Food Industry that coats the bottom of the products by the layer of the flour. 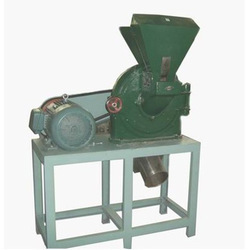 Our provided flouring machine is examined in terms of quality in order to supply a flawless range. In addition to this, we provide this flouring machine in different specifications, in order to meet varied needs of clients. Also, this flouring machine is highly acknowledged for its anti leaking. 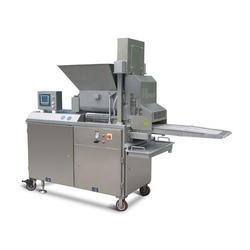 Looking for Flouring Machine for Food Industry ?